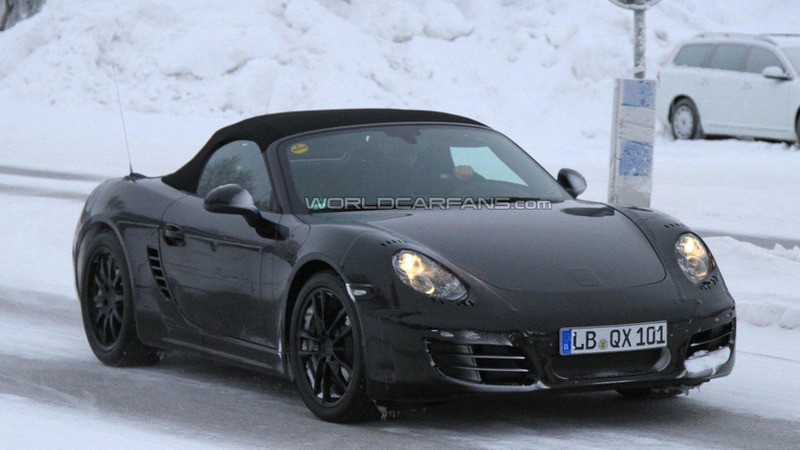 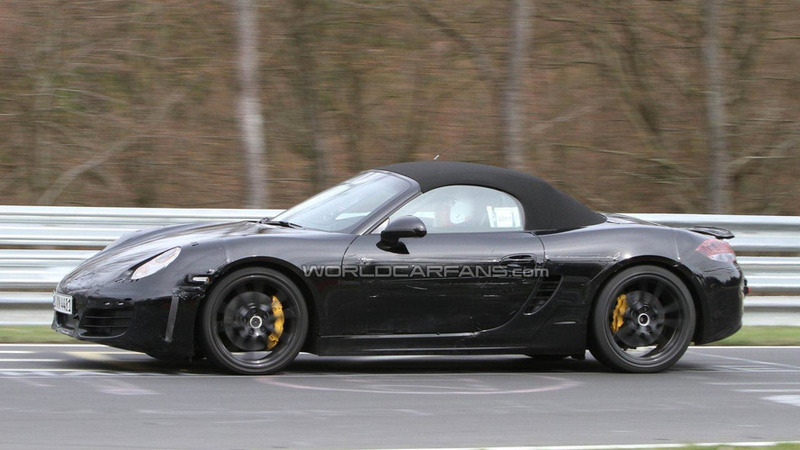 Next-generation Porsche Boxster and 911 models testing side by side also share some design details. 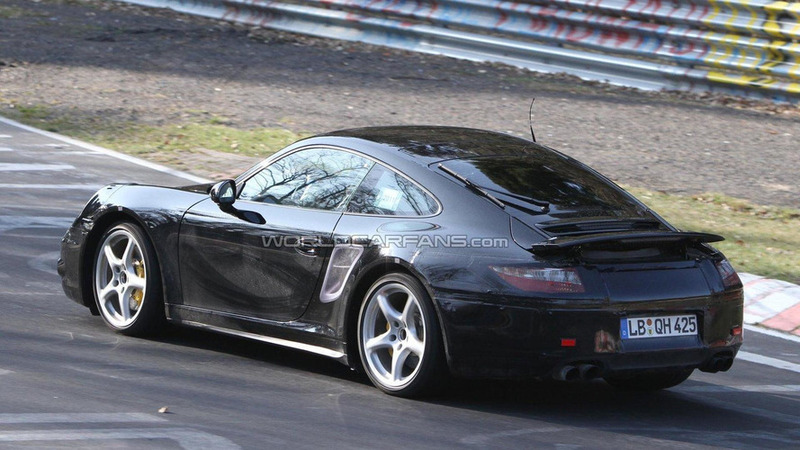 Next 911 prototype doing some cold weather testing in Scandinavia and revealing new rear shape. 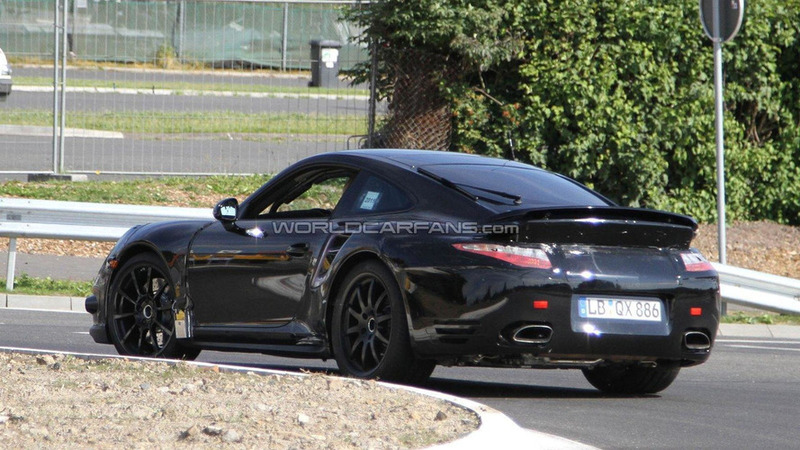 Next-generation Porsche 911 will be 56 mm longer and stand 11 mm shorter than the current model. 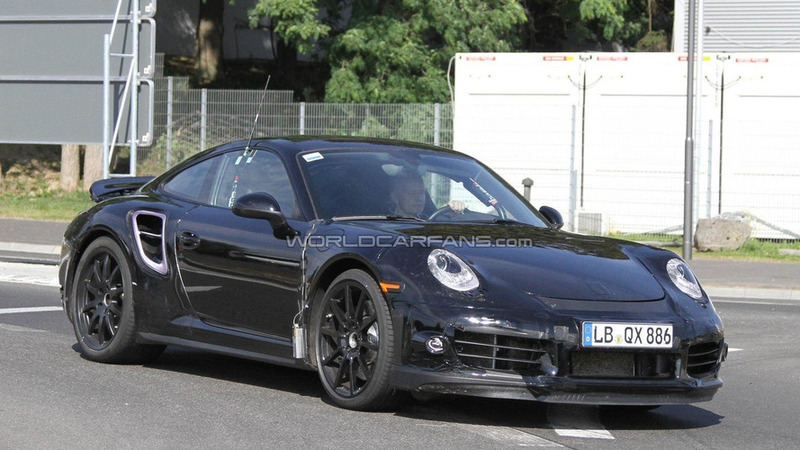 The next 911 will also feature a new, shrunken 3.4 liter straight-six unit and a revised 3.8 liter power plant. 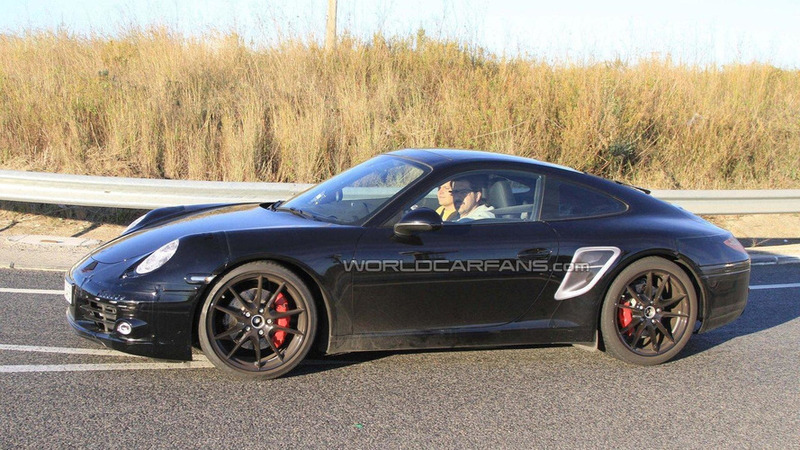 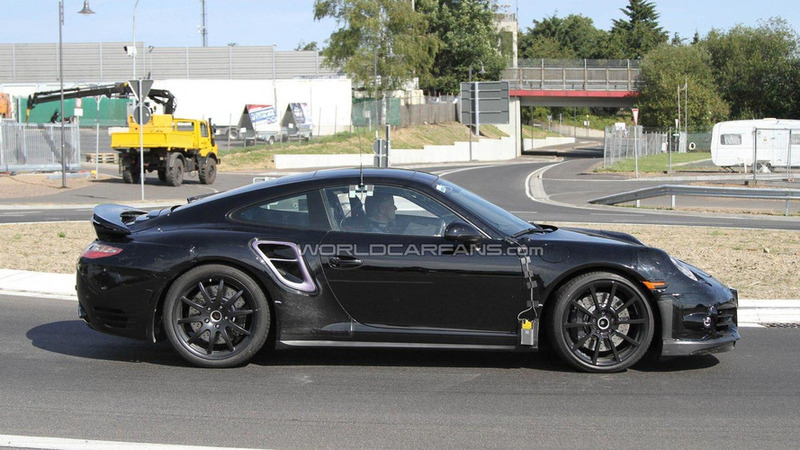 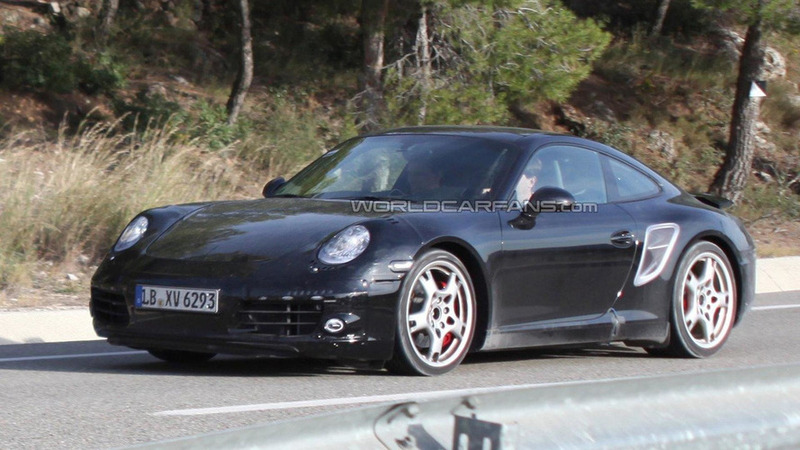 New set of shots come closer to a seemingly undisguised 911 coupe than ever before. 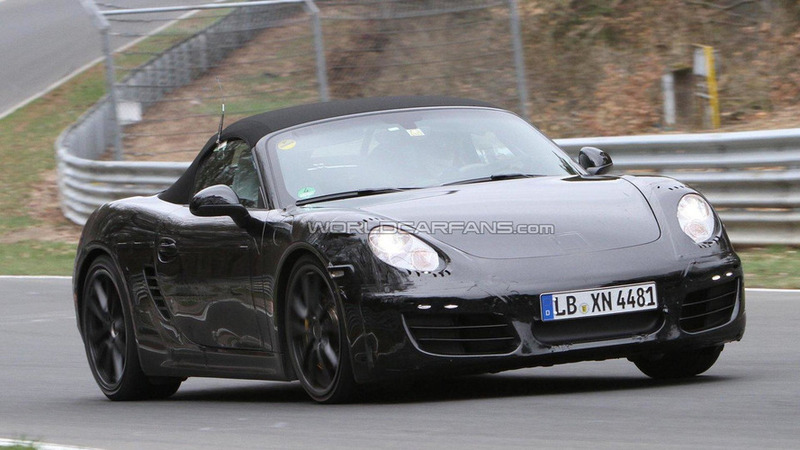 A second coupe prototype in the photos is showing the retractable sunroof of the next 911 opening. 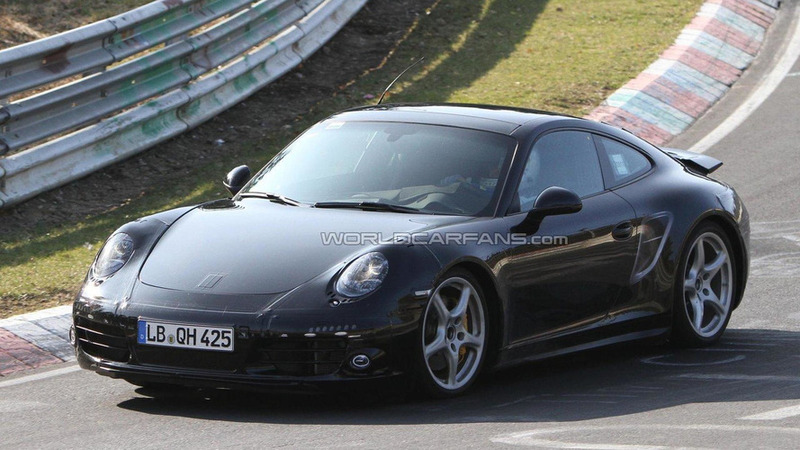 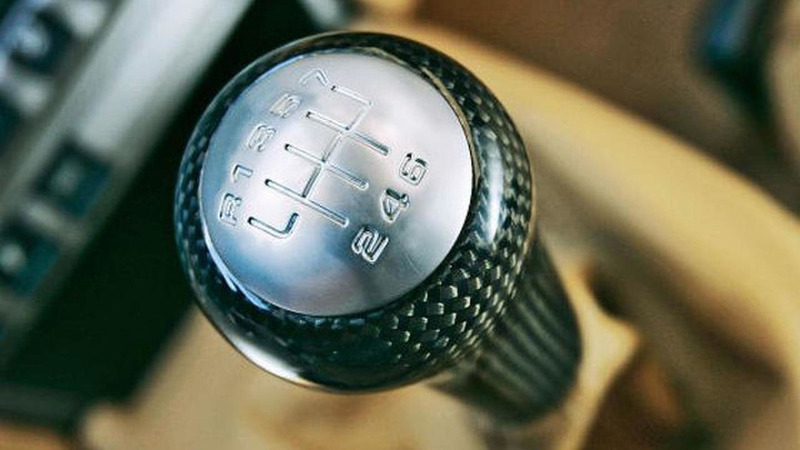 The next-generation Porsche 911 will be more powerful and fuel efficient than current model. 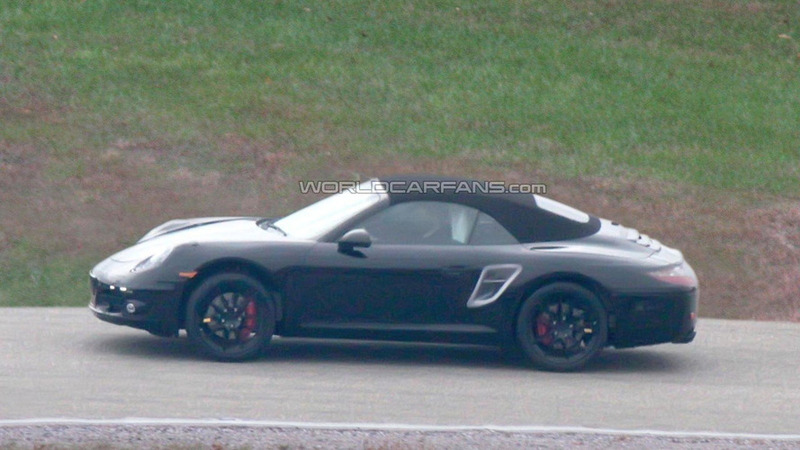 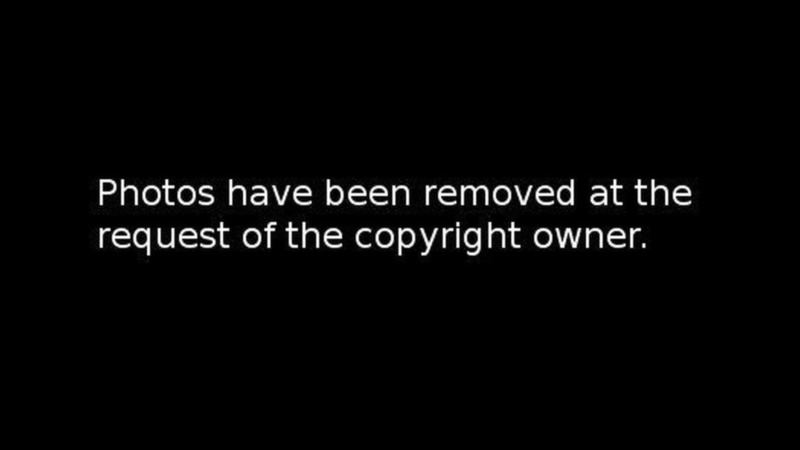 Full coverage inside.